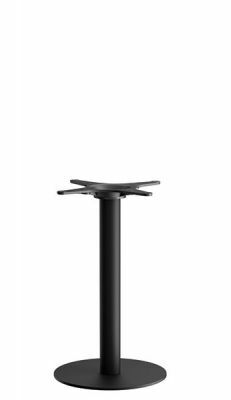 The B1 is a sturdy table base. 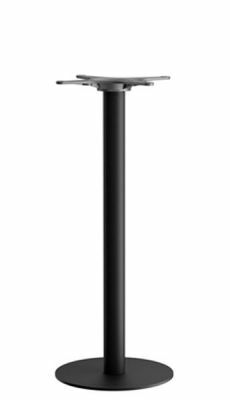 Perfect for any busy venue with high levels of traffic. 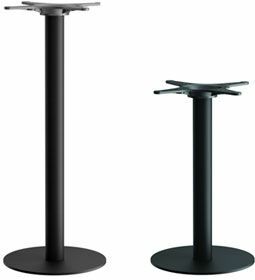 This table base provides excellent value for money and is held in stock for a quick delivery. Stunning café table base with a stainless steel base for larger table tops available from stock. Delivered in 2-3 working days from order.